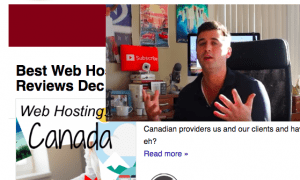 You are here: Home How Much Does it Cost to Setup a WordPress Site? The costs to setup a WordPress site will always vary depending on where you go and who you talk to. That said, we can help you go the cheapest route armed with the most knowledge. That’s the goal of this post. Almost everyone who tries their hand at becoming a successful blogger will try WordPress dot com and WordPress dot org at some point in their careers. 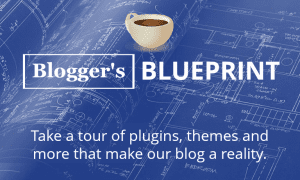 We soon learn that WordPress com, while free and fun, isn’t usually enough to keep a professional blogger around, and plus it has it’s costs. Then we migrate or start a new WordPress site, both good options. After moving to WordPress org, we learn that it didn’t cost a whole lot to set up a WordPress org site (and to setup a WordPress site the right way essentially). So we wonder what took us so long to get WordPress all figured out? In this post, I hope to bring you up to speed on the cost to setup a WordPress site, so you can have all the information you’ll need at an earlier stage than most bloggers do. To setup a WordPress site the cost is in fact $0 if you go with WordPress .com and choose all the free options during sign up. You get a basic blog, with a wordpress .com subdomain attached to the end of it, which is okay. 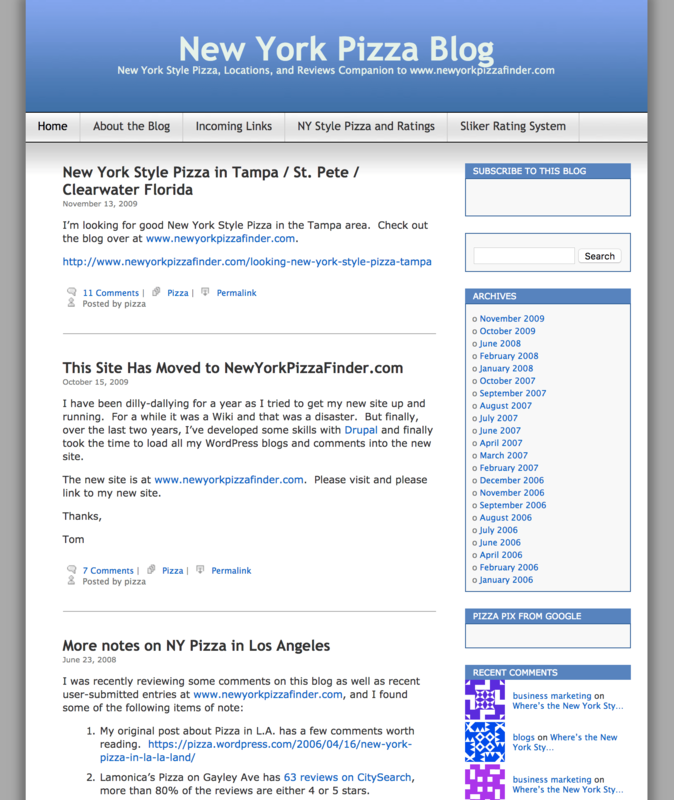 You also get access to the WordPress .com new post editor, dashboard, and more. You can create unlimited blog posts, add images, and rank them in Google. A domain name costs $18, for that price WordPress .com will remove the dot wordpress dot come from your URL. Additional costs kick if if you want to remove the WordPress ads, get more storage space, or monetize it on your own. This starts at $48/yr or $4/mo. Visit the WordPress pricing page for a full list of what you get for each pricing tier, including what the totally free option includes. Many of us find ourselves out-growing WordPress com in a matter of months or even weeks. However we think WordPress.org is expensive and requires tech knowledge. The truth is it’s easy, cheap and even fun to setup a WordPress site on the org version. The only true costs to setup a WordPress site are a domain name and hosting. These are essentials for any sort of website creation. DearBlogger users can get a domain name for FREE and web hosting for as low as $3 at HostGator, the host we recommend and use on our site. The best part is, once you register the domain and hosting, which can be done at the same time together, you get cPanel. A cPanel is a modern web dashboard with 1-Click WordPress installs, instant email creation, monetization tools, SEO tools and more. 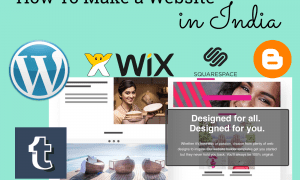 You can basically become a fairly proficient web designer over night if you commit to the small costs to setup a WordPress site and complete any beginner friendly tutorial. Get your domain and hosting for the ridiculously low price of $3/month. 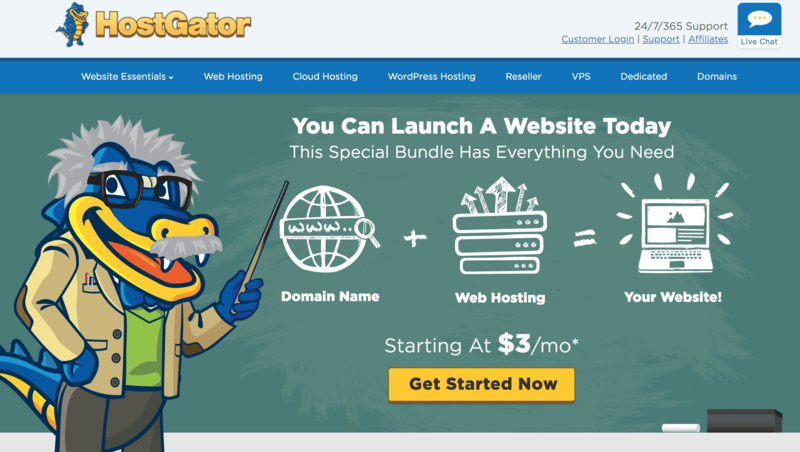 Visit our DearBlogger HostGator discounts page and select the one year option to get our special free domain and $3/mo hosting deal. Other savings deals include our coupon, BigBonus, for 50% off, and our coupon, CoffeeMoney, for $0.01 hosting in your first month, a nice way to try everything out, even though you always get the 45 day money back guarantee. So what’s the average cost to setup a WordPress site? That number is impossible to tell, but we can break it down into a few commonly chosen categories. Aside from this route, other costs would be about $35-$200 to setup a WordPress site, depending on which web host you choose and for how long you register everything. The average cost to setup a WordPress site of the users we’ve spoken with the past year is $145. This number can include professional premium themes. Additional costs are web hosting addons, like SiteLock, CodeGuard, and a private SSL. There are so many options to choose from, it really helps to have someone to ask. So we try to be available 24/7 (even on weekends) to chat hosting costs for WordPress users. I hope you enjoy that short breakdown of the costs of WordPress to create a WordPress website. If you want more free information on WordPress please subscribe to our YouTube channel. You can also get ahold of our growing team on Facebook and Twitter. 2 Responses to "How Much Does it Cost to Setup a WordPress Site?"